Kohl-Lee @ Tautoro School: What a year! Thank you for sharing your memories for 2017! You had a very eventful year, it's awesome that you have evaluated what you did well and what you could improve on. Ka pai. This week I am counting points and getting the certificates and prize packs ready for my school visits. 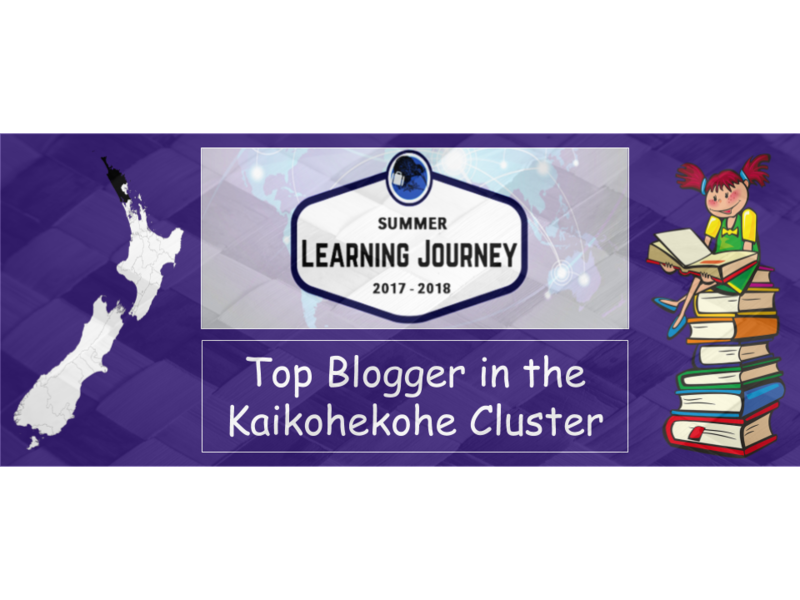 We are so happy that you got involved with the Summer Learning Journey and have really enjoyed reading your blog posts throughout your holidays. I hope you have a great week back at school and I look forward to visiting your school in a few weeks! Hi Georgia, Thank you for the amazing comment. I can't wait to see who wins the certificates and prizes for the Summer Learning Journey. Bye see you in a few weeks.